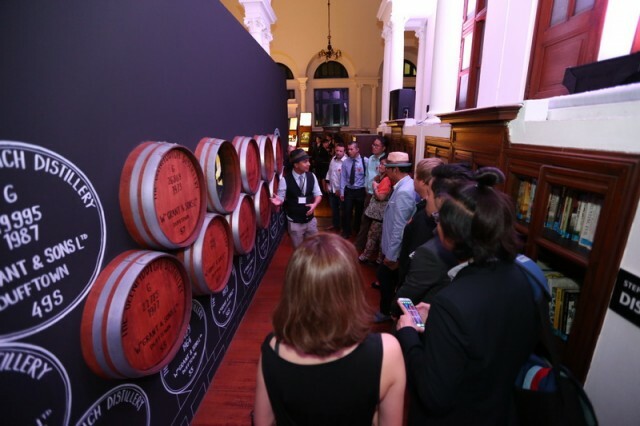 Glenfiddich, the World’s Most Awarded single malt Scotch whisky, hosted Southeast Asia’s first Glenfiddich Experience, an exploration of the unique brand history and legacy tour of the World of Glenfiddich, featuring celebrity guests Burin Boonvisut (Grooveriders) and Cindy Bishop (MC). 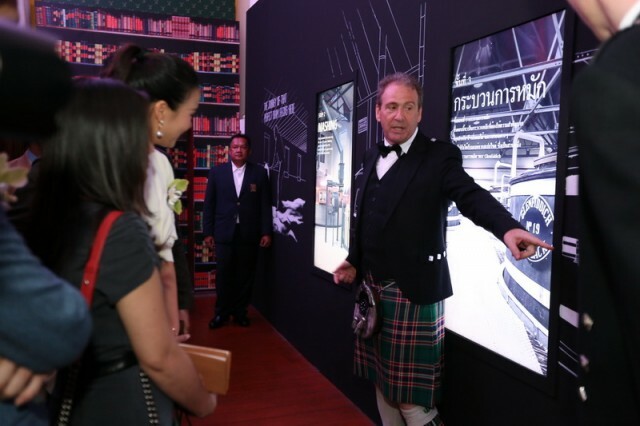 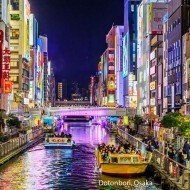 Attracting VIPs, stars and Bangkok’s social elite, the highlight of the experience was for guests to be transported from Thailand to a real-life single malt Scotch whisky distillery interactive guided tour. 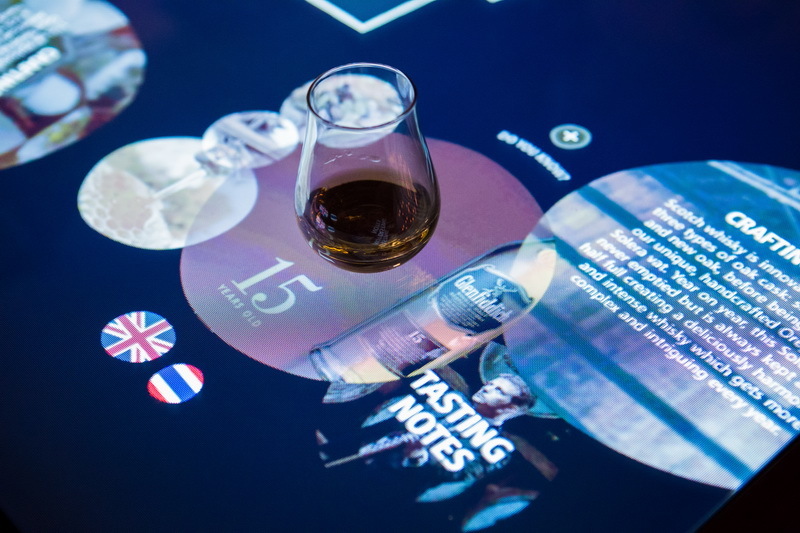 Regional Brand Ambassador, Matthew Fergusson-Stewart and Global Brand Ambassador, Ian Millar were also on hand to help guide guests through the experience created to replicate the Glenfiddich distillery in Dufftown, Scotland, founded by William Grant in 1886. 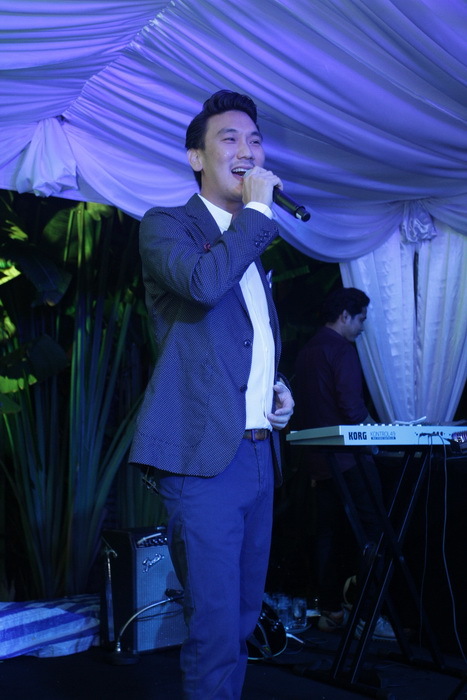 VIP attendees included Kathy Metinee Kingpayom, who enjoyed Glenfiddich’s iconic expressions aged from 12 to 30 years, and supermodel Lookmee Rassimee Tongsiripaisri, who relaxed in the elegant outdoor marquee with jazz music performed by Miss J and the Bandits. 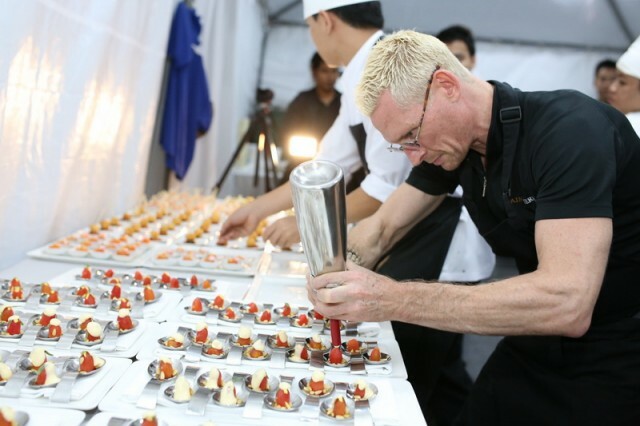 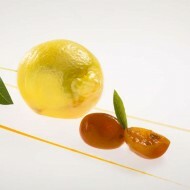 Catering was taken care of by celebrated international chef, Emmanuel Stroobant, ensuring guests enjoyed food prepared with exacting dedication and innovation. 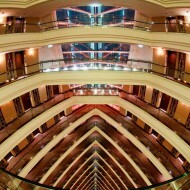 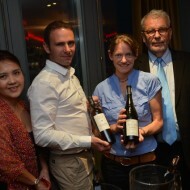 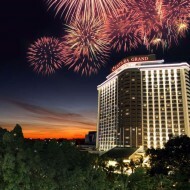 The five-day program was attended by almost 1,000 guests, averaging 200 per day. 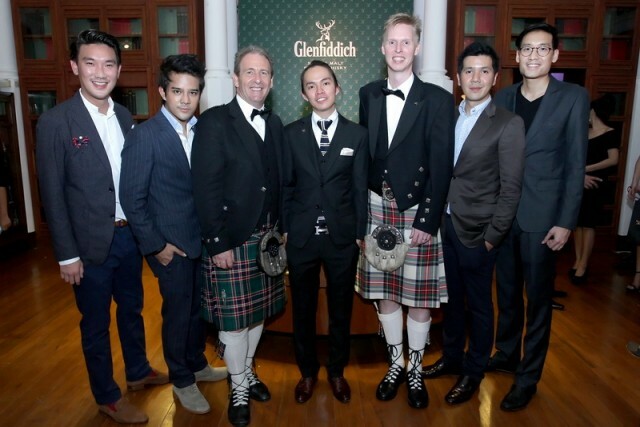 William Grant & Sons chose Thailand as the first country to host the Glenfiddich Experience in Southeast Asia given the market’s rapidly growing sales and increasing popularity and awareness of WGS products. 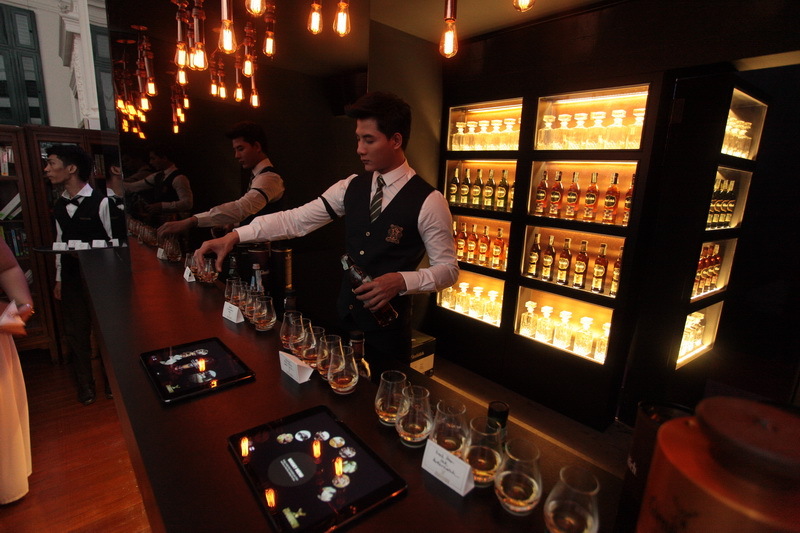 The Glenfiddich Experience in Thailand will serve as a case study for its roll-out into other Southeast Asian countries following the resounding success of this inaugural event.